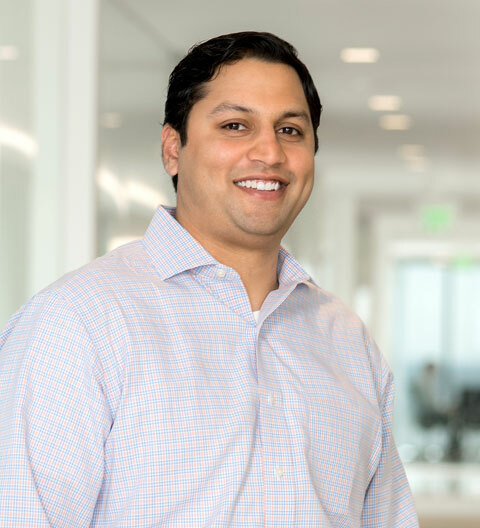 As a member of JMI’s operating team, Krishna works closely with portfolio companies to help accelerate growth and navigate operational challenges. He currently serves on the board of CampusLogic and Intelex. Prior to joining JMI in 2008, Krishna was a financial analyst in the general industrial group at Morgan Stanley.